Welcome to the new AMP Website! Welcome to the new Atlantic Motorsport Park website! A redesign has been a long time coming and we’re happy to finally be able to provide an all new source of up to date information about AMP and the events taking place at the track! Keep an eye on the Events Schedule for the latest info! This website is still heavily under construction and new sections and information are being added all the time! Check back often! 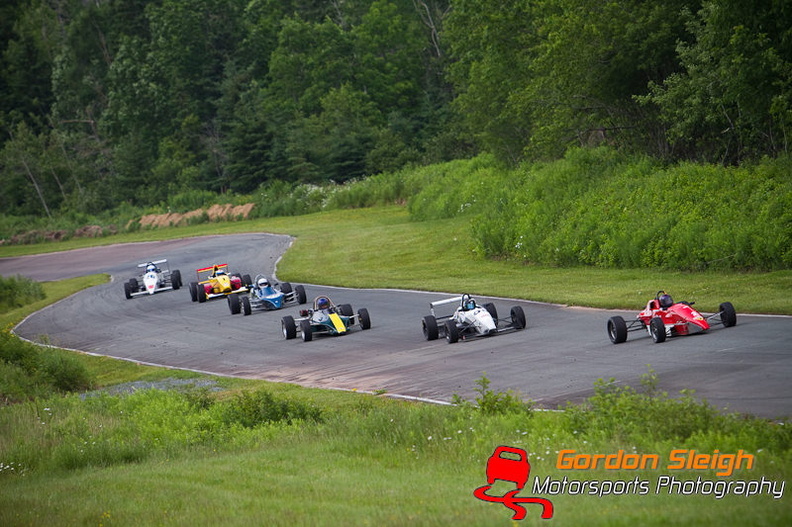 If you have any feedback or suggestions for content please contact us at web@atlanticmotorsportpark.com! Thanks and see you trackside!